Since it was first developed more than a century ago, the performance of internal combustion engines (ICE) has suffered from low thermal efficiency mostly due to the low compression-expansion ratios of burnt fuels. 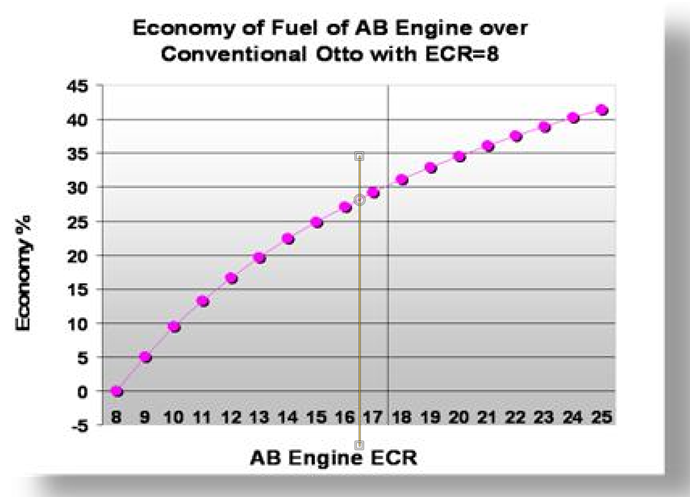 AB Engine Incorporated introduces an innovative method that more efficiently converts thermal energy from burned gas, gasoline and diesel fuels into mechanical energy without exceeding the constraints of conventional ICE designs (e.g., Otto and Miller). The disclosed portfolio describes the most efficient ICE engine theoretically possible, increasing efficiency 20-45% over existing ICE technology. 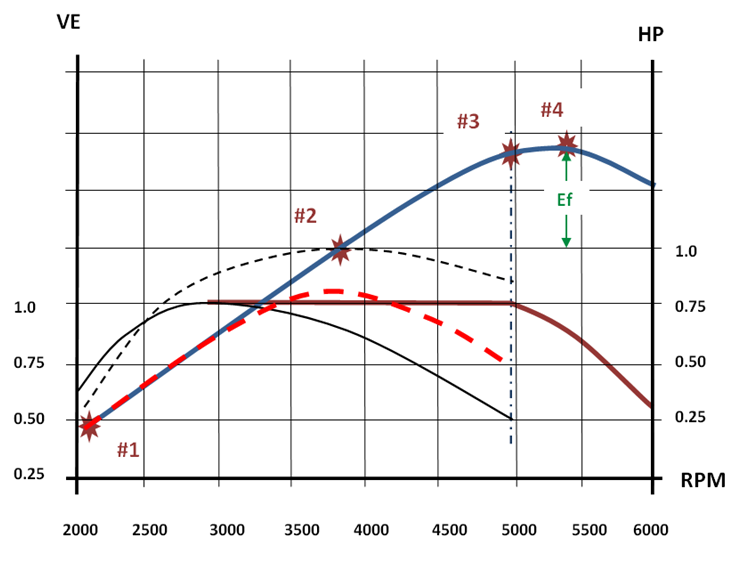 In addition to marked improvements in efficiency, the AB Engine method reduces noise, engine temperature and exhaust gas pressure, while increasing linear output power with respect to RPM. Moreover, the AB Engine is compatible with different fuel types and intake gas conditions, as well as Hybrid and Turbocharged engine designs. 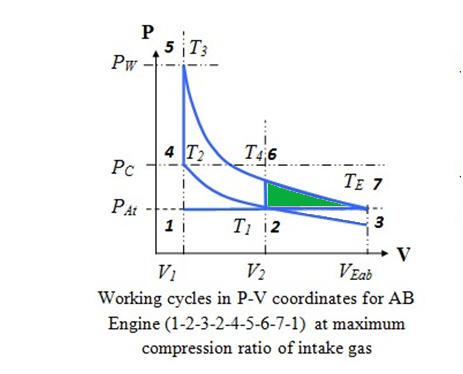 The AB Engine improves both efficiency and performance without the disadvantages of alterative designs which involve complex mechanical solutions. Patent and all patent applications are assigned to AB Engine Incorporated. Click here to learn about AB Engine Incorporated in 8 minutes.